The Late Marilyn Monroe tells the tale of the last hours of Hollywood’s most famous bombshell, running at The Blue Orange Theatre from Tuesday 30th January to Saturday 3rd February. The show is scheduled for 7:45pm each evening, with a matinee performance at 3pm on Saturday 3rd February. Tickets are priced at £12 (standard) and £10 (concessions) – for direct show information and links to online ticket sales, click here. 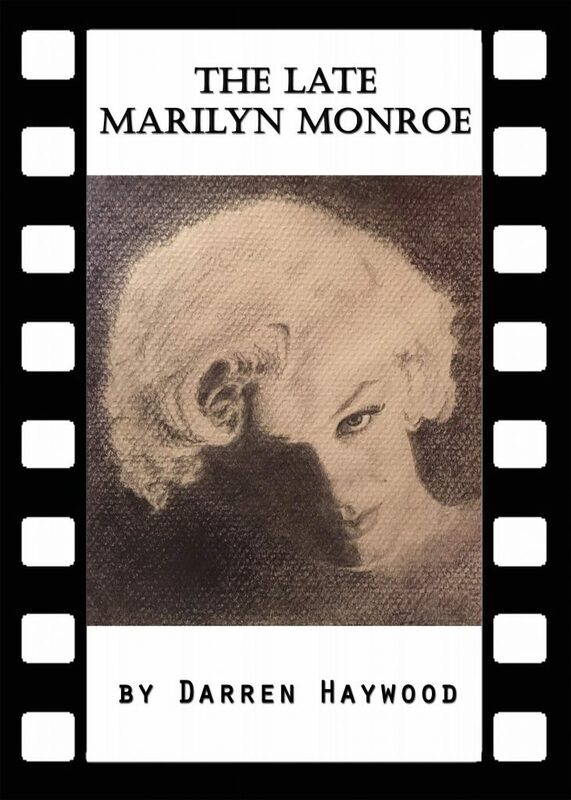 Birmingham based writer/actor, Darren Haywood, promises ‘this will not be the Marilyn you’ve seen before’, premiering his new production at the Great Hampton Street theatre with the Taking Chances theatre group. Previously penning shows including Role Play, Head Girl and The Morning After – all produced by Taking Chances – Heywood has not shied away from the more subversive issues, even playing the title role in Taking Chances‘ production of Hedwig and the Angry Inch at the Crescent Theatre back in 2011. Monroe, arguably one of the world’s favourite film stars, died at just 36: her shock death combined with her high octane life (rumoured to include an affair with John F Kennedy) immortalised her celebrity, as well as creating a wealth of conspiracy theories. But despite the decades since her death in 1962 Monroe’s allure has persisted, even assisted by the mystery surrounding her premature demise. The Late Marilyn Monroe presents the star’s final day, and an audience familiar only with Monroe’s glamorous persona may be surprised by the ‘reality’. Indeed the show’s promotion asks us ‘what really happened? And what was she like behind closed doors?’ But Haywood’s script seems certain to explore Monroe’s apparent battles with drug addiction, depression, and sexual exploitation, issues particularly pertinent in the climate of Hollywood’s #MeToo campaign. And with such a well loved icon as the centre piece of the narrative, it will be interesting to see what fresh insight and modern meaning both Haywood and Taking Chances can bring to such a familiar tale. For more on The Late Marilyn Monroe, click here.